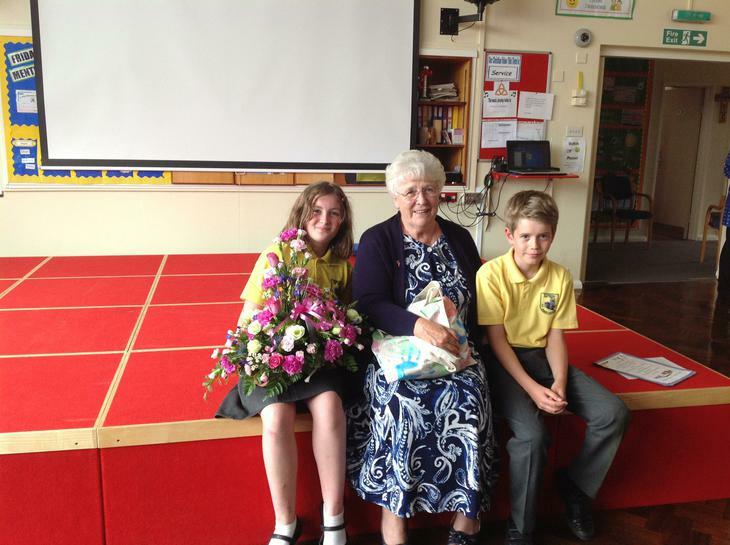 Today we said a sad goodbye to Mrs Collins who is leaving after over 20 years! Mrs Collins was the leader of 3Cs , a Christian Club enjoyed by pupils past and present for many years. We wish her every happiness for the future and hope she will keep in touch.